When we think of zoos we imagine animals like gorillas, giraffes and other rare and exotic species but many zoos are so much more. Numerous zoos around the world also showcase a plethora of flora along with their fauna and are considered botanical gardens as well as zoological parks. Expanding your senses beyond the playful monkeys and whimsical songs of birds you’ll see an amazing array of strange trees, unusual flowers and lush plants everywhere from lining pathways to sections of lovely landscaping and even surrounding animals right in their exhibits. 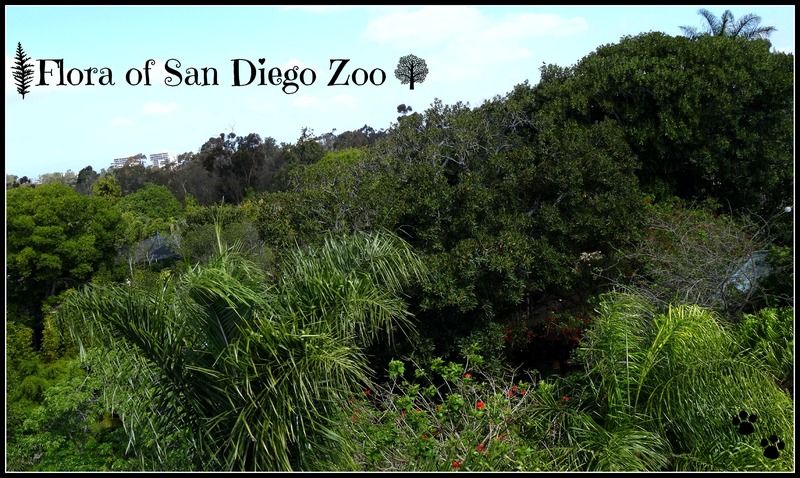 So, let’s go beyond the fauna and explore the flora of San Diego Zoo. Thanks to San Diego’s mild climate the San Diego Zoo is afforded an ease in growing a variety of plants and so has over 1 million plants on almost 2,000 acres. The San Diego Zoo and Safari park are considered a world class botanical garden and is accredited as a living museum, of which there are only six other zoos in the US with this accreditation. Some of their wonderful collections include acacias, aloes, figs and bamboos. A lot goes into the care and maintenance of their plants and for this reason they employ specialist to care for specific specimens like bamboo and eucalyptus. The San Diego Zoo also has a browse program (browse is …) to provide food for their animals as well as animals in other zoos. The San Diego Zoo strives to create natural habitats for its animals and one way they achieve this is by creating habitats that have trees, flowers and plants species that are found in that specific animals natural home. This also allows the visitor to properly imagine the animal in its natural wild environment with a true visualization and hopefully a better understanding of how precious these wild spaces truly are. 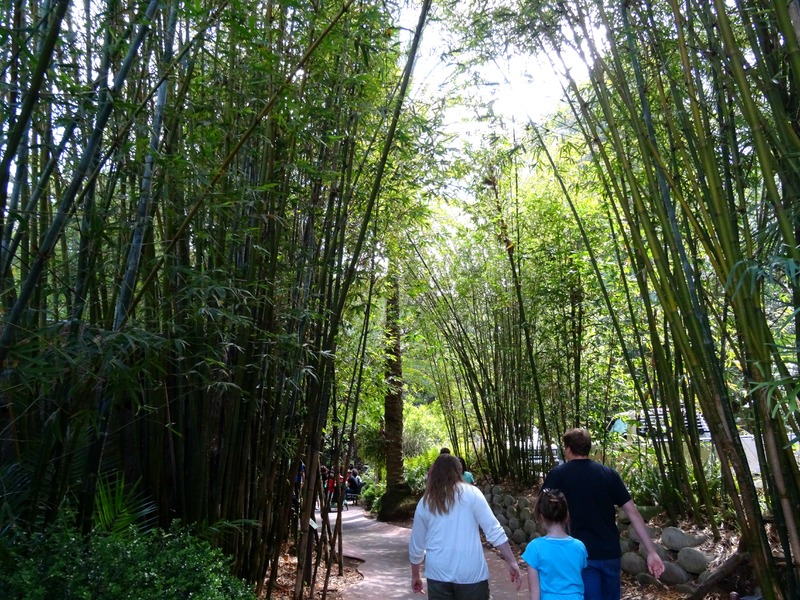 While browsing the sensational San Diego Zoo’s exhibits discover the redwoods in their Northern Frontier, the several types of bamboo in Panda Canyon, the coral trees in the Gorilla Tropics, the carrotwood and markhamia trees in the Ituri Forest and the massive ficus tree and bog garden in the Lost Forest. 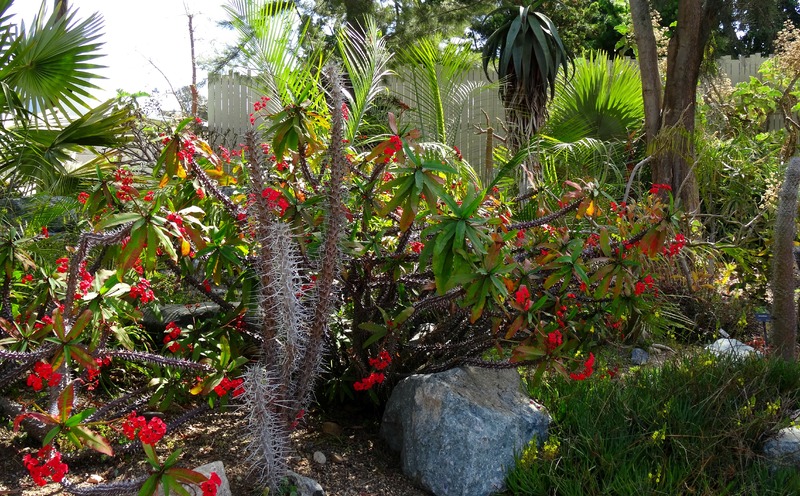 So, next time you’re at your local zoo or the San Diego Zoo look deeper at its flora. Have you noticed the flora in zoos? If so, what have you learned from it?